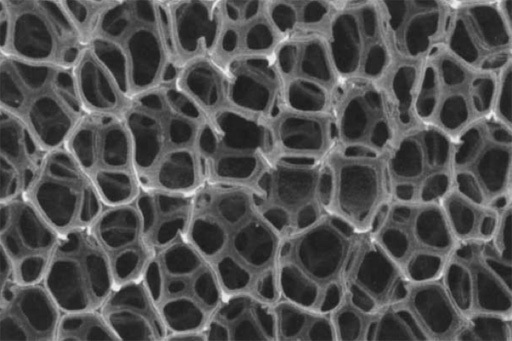 What are cellular metals and metal foams? 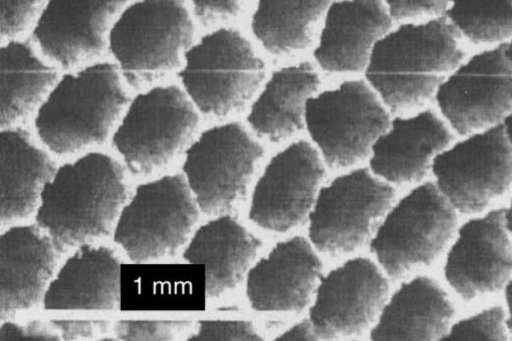 porous metal: the metal contains a multitude of pores, i.e. closed, curved gas voids with a smooth surface. 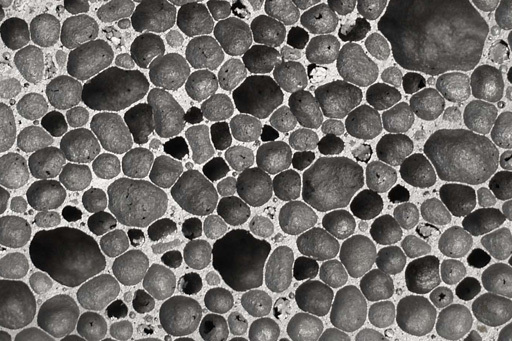 metal(lic) foam: foams are special cases of porous metals. A solid foam originates from a liquid foam in which gas bubbles are finely dispersed in a liquid. metal sponge: space is filled by pieces of metal that form a continuous network and co-exist with a network of empty space which is also interconnected. 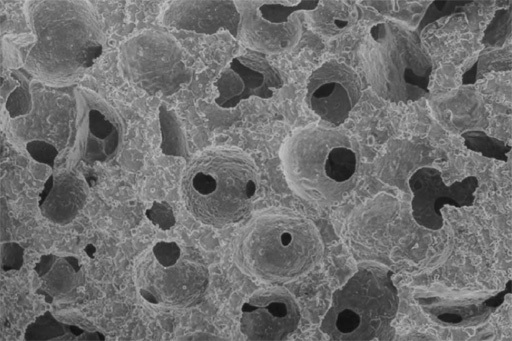 The first picture shows an aluminium foam, the second is a cellular iron-based material with cells extending in one dimension (MER Corp.), the third represents ordinary sintered bronze powders which actually form a metal sponge (instead, however, such structures are rather called "sinter metal" or even "porous metal"), the fourth shows an aluminium sponge, which could also be called cellular if one relaxes the condition that the cells be closed. The fifth shows a nickel sponge (Inco). 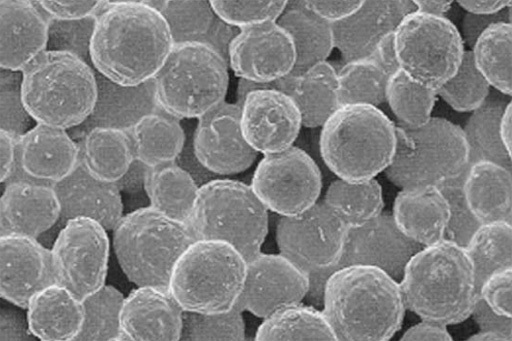 As all these materials are interesting from a technological viewpoint the web page metalfoam.net will not be restricted to true "metal foams" but also consider all other types mentioned in this short introduction.